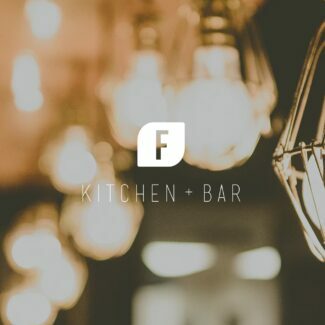 Our passion is delivering what our customers want and need in order for them create fabulous food and to succeed. 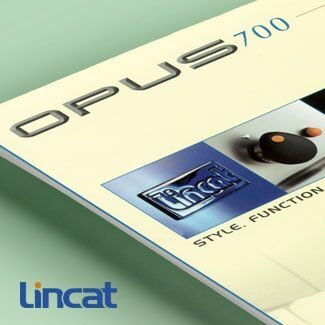 At Lincat our focus is on delivering only the best quality products. 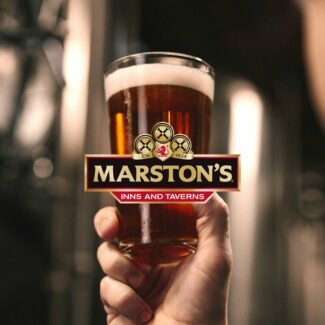 It’s a mantra that goes into all of the work that we do at our state of the art manufacturing facility in our home town of Lincoln. Food is a passion for us. That’s why we strive to provide the very best equipment for you to achieve excellent results and deliver delicious dishes time after time. We’re extremely confident in the quality and durability of our products. They won’t let you down and neither will we. We always strive to do things better. We know we’re not perfect, but we work with the mantra of learning and improving every day. We don’t take your business for granted. 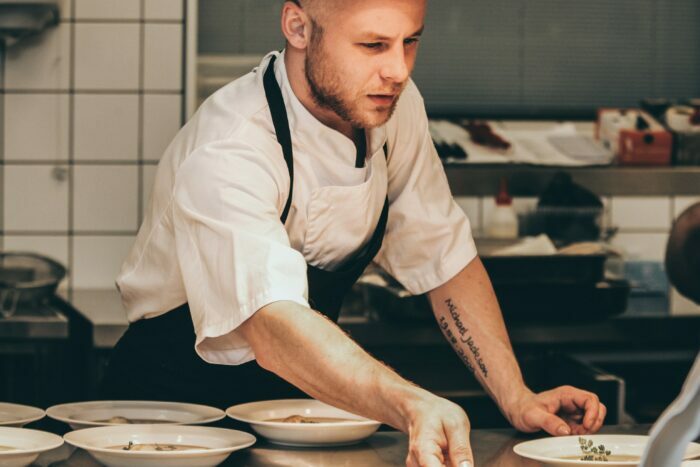 10% of our employees - from chefs to engineers - are focused on creating innovative equipment to make your life easier. 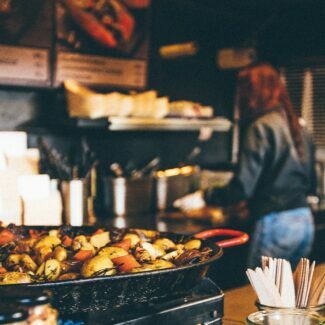 Whether you bake, grill, boil or fry on a small scale for a cafe, or cook on a huge scale at a hospital, we’re confident that we can find a solution for you. We’re flexible and can move quickly to help you. If you need something, we will find a way to help. 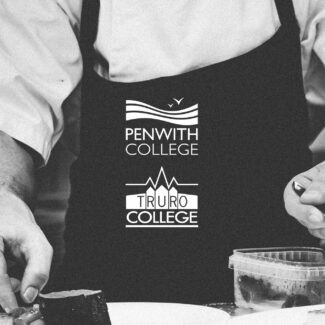 Lincat supplies new training kitchen for Cornwall's next generation of chefs at Truro and Penwith College. The next generation of FilterFlow automatic water boilers are launched. 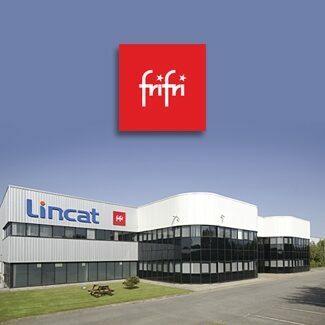 FriFri manufacturing and marketing relocates from Giga, Italy to Lincat. 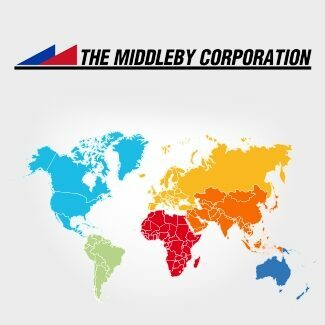 Lincat becomes a member company of The Middleby Corporation. 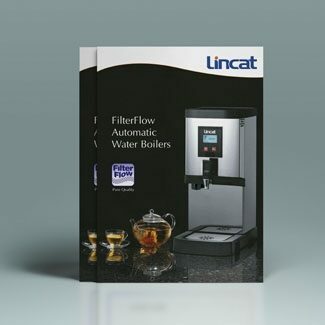 Lincat launches the innovative "FilterFlow" range of automatic water boilers with built -in filtration. 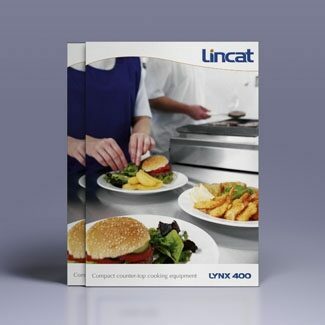 The new generation of Lynx 400 compact counter top cooking equipment is launched. 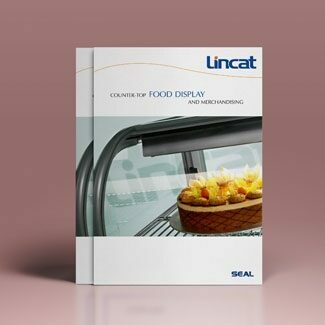 The newly redesigned range of Seal countertop food display merchandisers are launched. 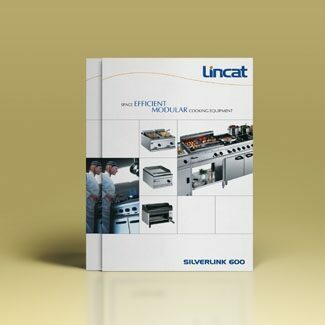 The new generation of Silverlink 600 modular catering equipment is launched. Factory extension is completed, which expands the Whisby Road premises to 100,000 sq. ft. (10,000 sq. m.). 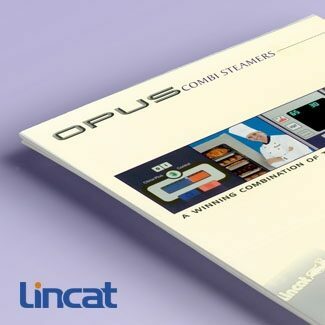 Lincat becomes a Rational UK OEM partner and the innovative Lincat branded "Opus Combi Steamer" range of combination ovens are launched. 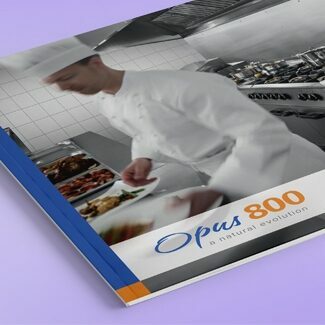 The "Opus 700" range of medium to heavy duty prime cooking equipment is launched. 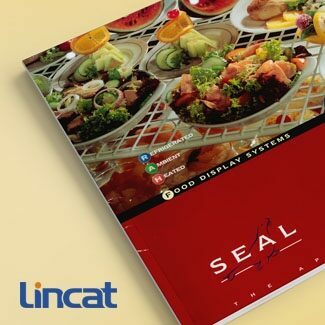 Production of Seal Display Products joins Lincat in Lincoln. 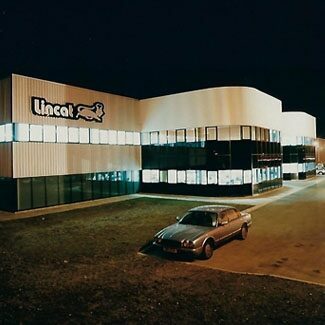 Lincat moves to its brand new factory at Whisby Road, Lincoln. Gas powered products are added to the "Silverlink" range. 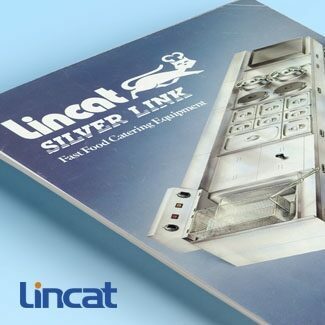 Lincat Limited is floated on the London Stock Exchange, as part of Lincat Group Plc. 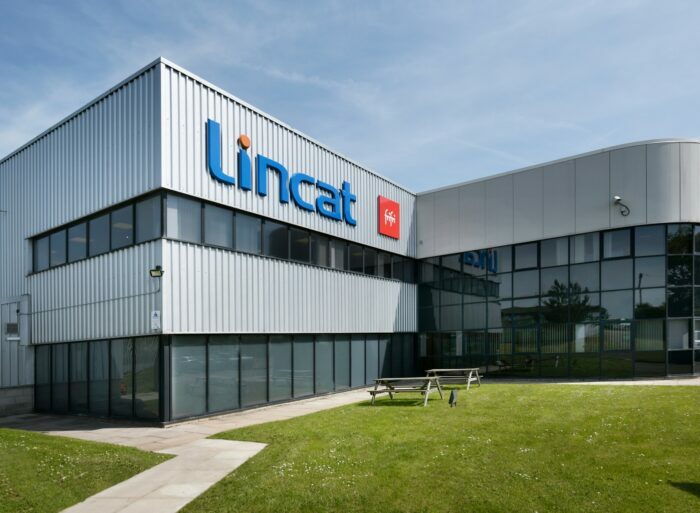 Lincat Limited is formed at Station Road in Lincoln. 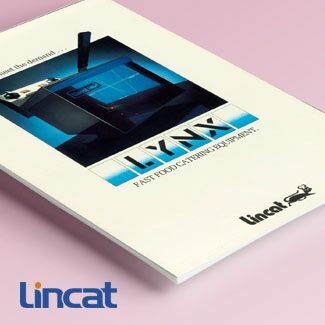 Keep up to date with what’s new at Lincat. Below you can find a variety of media documenting everything Lincat. 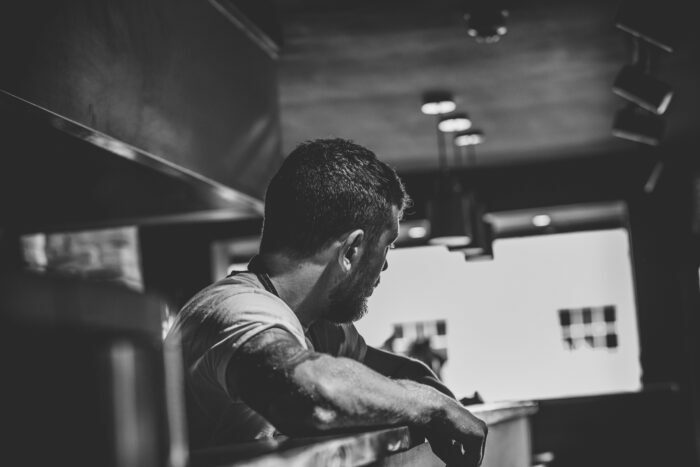 Here at Lincat we’re always on the lookout for people who are as passionate about food as we are. 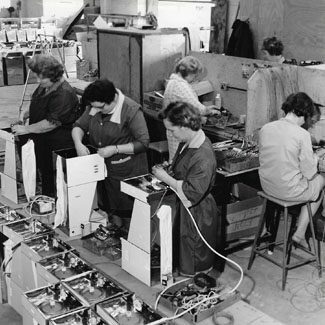 If you’d like to find out about opportunities at one of the UK’s largest and fastest growing manufacturers of commercial catering equipment, we’d love to hear from you. 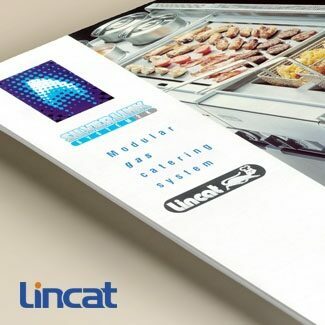 Click on the link below to discover the latest opportunities here at Lincat.